The BLM says wild horse populations are much too high. The agency is offering Congress four different management options. One of those plans opens the door for euthanizing some horses to keep numbers down. Another option provides financial incentives for horse adoptions, in addition to birth control for animals on public lands. 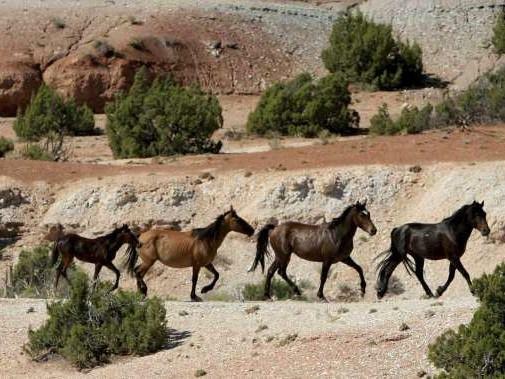 "Fundamentally all four options are highly objectionable because they involve the removal of at least 50,000 wild horses from our public lands," said Suzanne Roy with the American Wild Horse Campaign. Roy pointed to an independent study by the National Academy of Sciences that shows the BLM has not used scientifically rigorous methods to estimate horse populations. In a statement the BLM says overpopulated herds damage the landscape and are extremely costly to manage. The Bureau of Land Management plans to put up more than 20,000 acres of Colorado land for lease by oil and gas drilling companies. 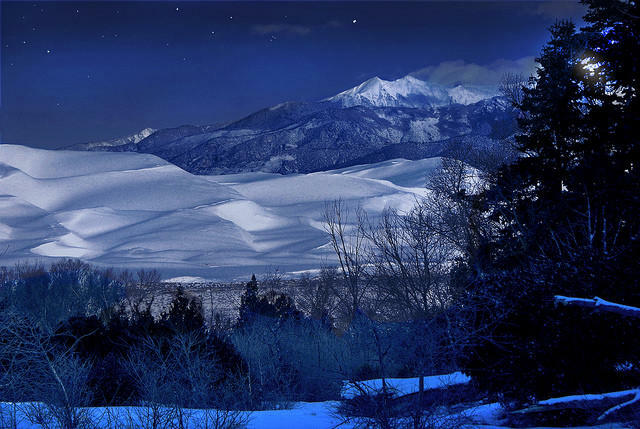 Much of that land sits near the Great Sand Dunes National Park and Preserve.